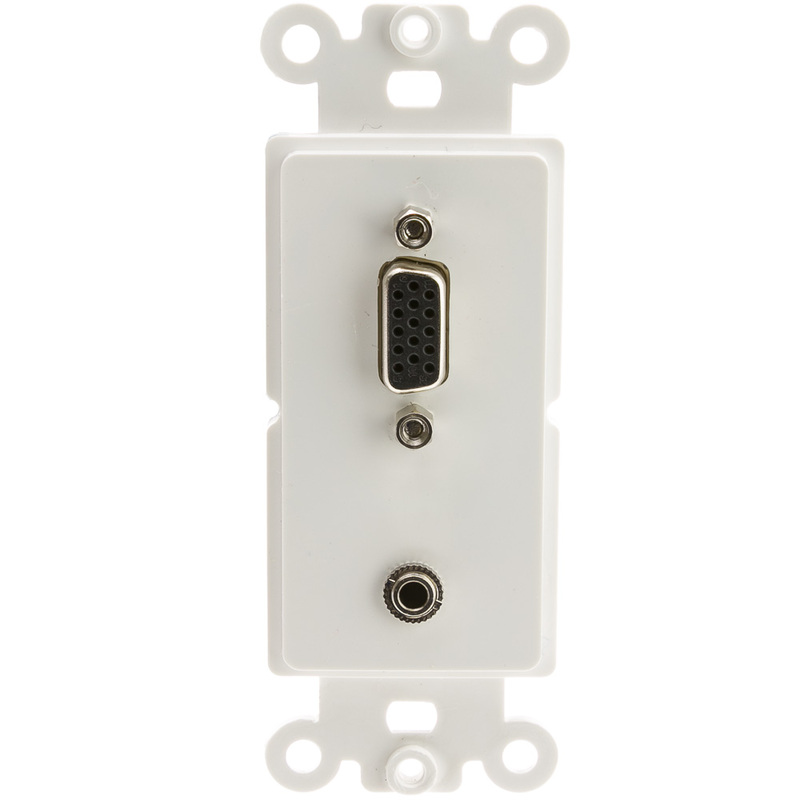 Use this white Decora wall plate insert to connect a VGA (HD15) female port plus a 3-inch, 3.5 mm stereo port coupler. 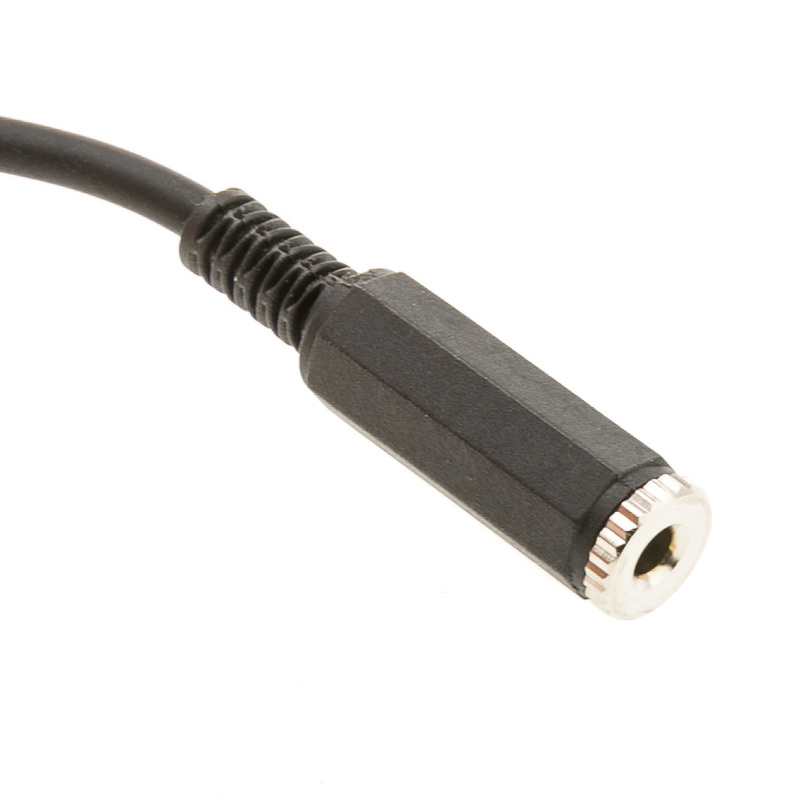 Use these connections to convert your in-wall, VGA (HD15) and 3.5 mm stereo lines to a computer, laptop or other video or audio source. 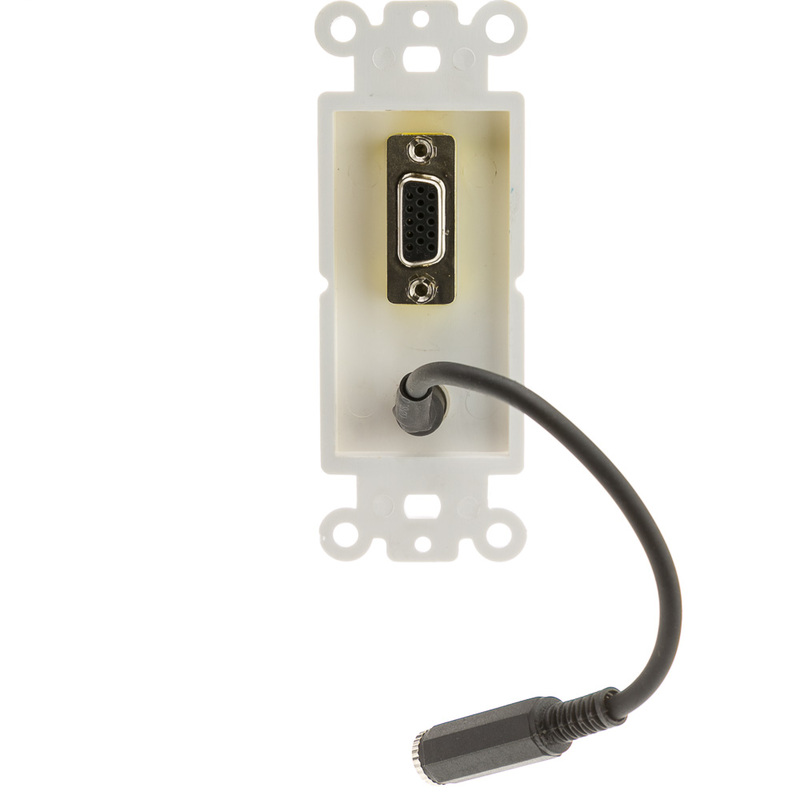 Our wall plate insert is made from tough plastic that will provide a lifetime of durability. All connections on this wall plate insert are shell nickel plated to provide reliable connections as well as the best sound quality possible. Hardware and a lifetime warranty is included with this quality product from CableWholesale. Good product at a great price. Only wish the audio connector was flush on the front.